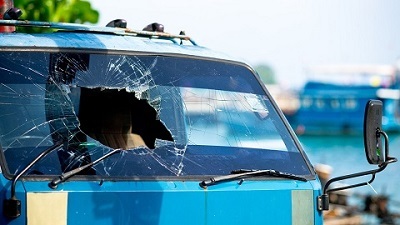 The windshields and windows of your car are tough, but even they can get damaged. Among the usual culprits are pieces of rock that are kicked up by other vehicles. They can hit your windows and windshield at high speeds, and chip or crack them. Though these small bits of damage may seem negligible, you’ll want to take your car to a professional Bellevue auto glass service right away. One of the main reasons for a quick repair is that, if left alone, the damage on your windshield can impair driving. Spider web cracks across your windshield make it difficult to see approaching dangers like large trucks or road bumps. Seeing these from faraway is essential to avoiding them.